I swear, glittery stuff makes the world go round. Ok, maybe not, but they definitely are mood boosters and make me instantly happy. The OPI Muppettes mini lacquers are not only adorable but the sparkly bits make my heart tingle, jingle and jangle with joy! I love buying OPI minis, mainly because it gives us the opportunity to try several colors from a collection without spending a fortune buying each color. It is also the right size as it means less wastage and more colors to experiment with all the time so you can keep getting more. What I really love about OPI is that, daymn girl, the color range is so crazy because they keep coming out with new collections all the time. Life is not boring with OPI, that is for sure. 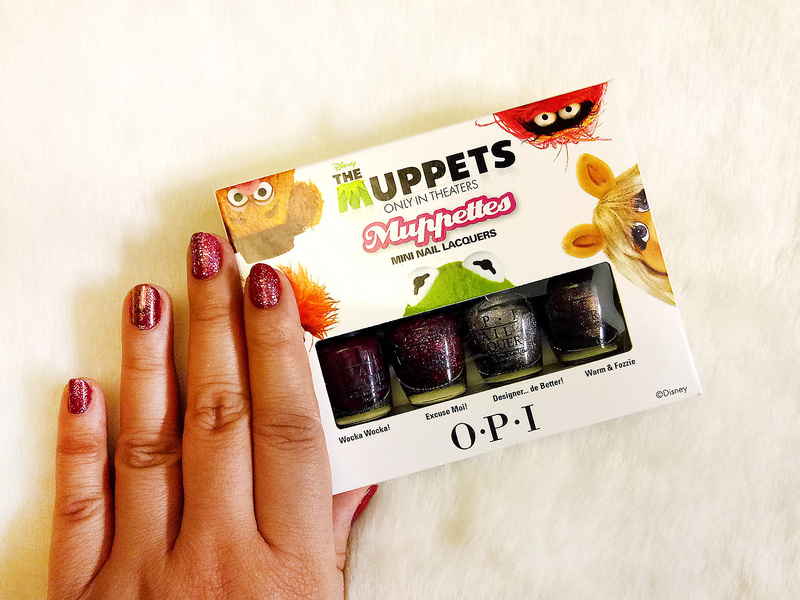 Coming back to the Muppettes Mini Collection, inspired by Disney's The Muppets, is a mix of shades that are rich, wild and fun; you can create imaginative combos that will jazz up your nails. - OPI Designer… De Better! Nail Lacquer – 3.75ml - A light metallic bronze which looks almost silver with a tasty warmth in it. 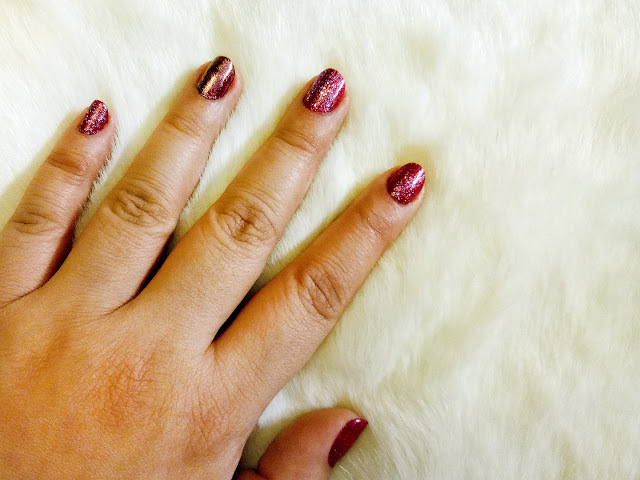 - OPI Warm & Fozzie Nail Lacquer – 3.75ml - A metallic copper and also a bit mysterious because you also see specks of red and sometimes a duo chrome green effect, so you keep guessing at every glimpse. - OPI Excuse Moi! Nail Lacquer – 3.75ml - A festive pink glitter that is like sprinkle on donuts and cherry on ice cream, totally yummy and oomphs up your nails from blah to Voila! 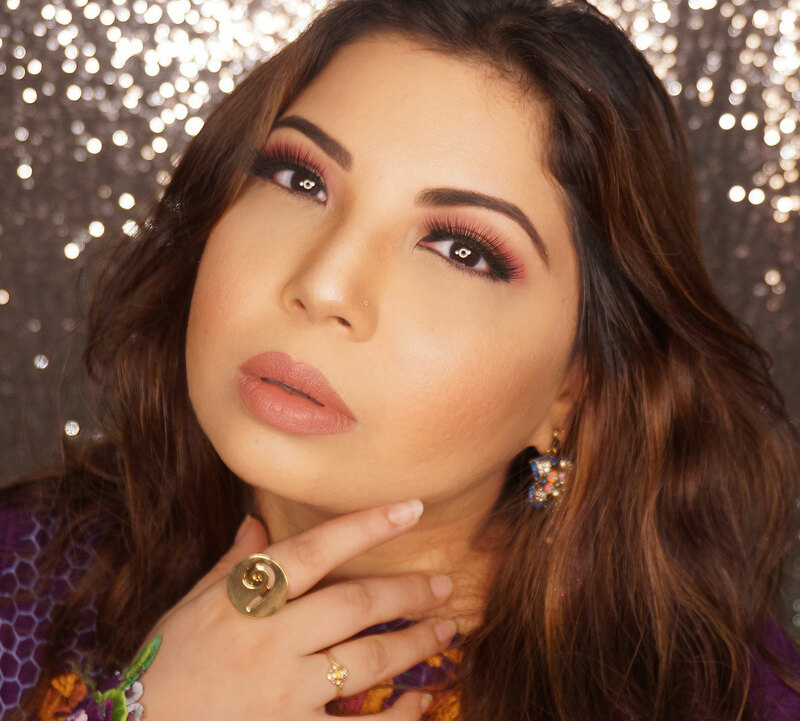 The collection has become my favorite and obviously the shimmers, glitters and zing has everything to do with it. Easy to apply, long wear though I do always recommend OPI top coat and you can use them together or use them up with other shades too. The collection retails for ONLY pkr1,650 and you can shop from Amethyst by Roohi Spa as well as Daraz.pk. You can also get updates from OPI PAKISTAN Facebook PAGE.